Fred Astaire was one of the greatest film stars and dancers of all time, but there was only one partner who really filled his dance card. 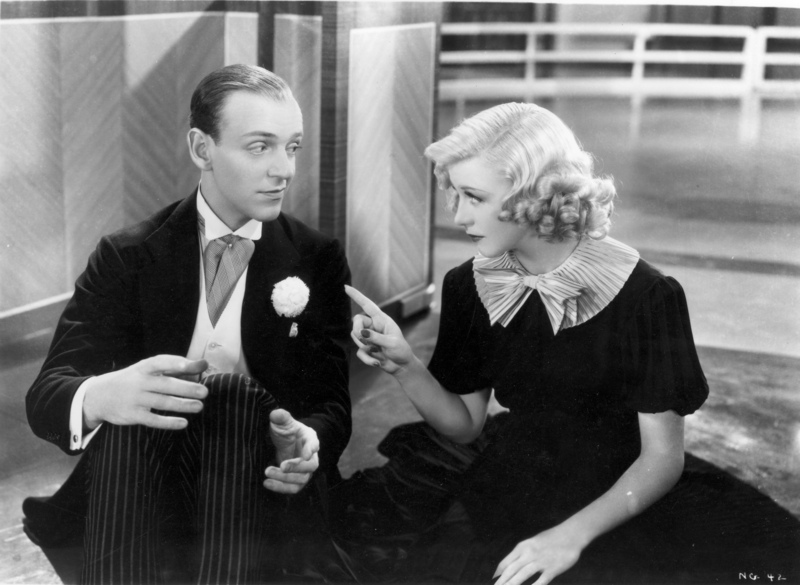 The 1936 film “Swing Time” featured Ginger Rogers and Astaire. Hardly remarkable in itself, as it was one of their ten films for RCA. This tune though, written by Jerome Kerns and Dorothy Fields, won an Oscar for Best Original song. Here’s Fred Astaire, with “The Way You Look Tonight”.